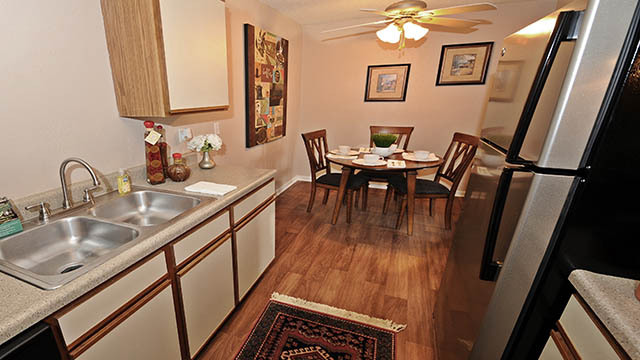 Bicycle Club is now offering newly renovated units featuring stylish kitchen appliances and fixtures. 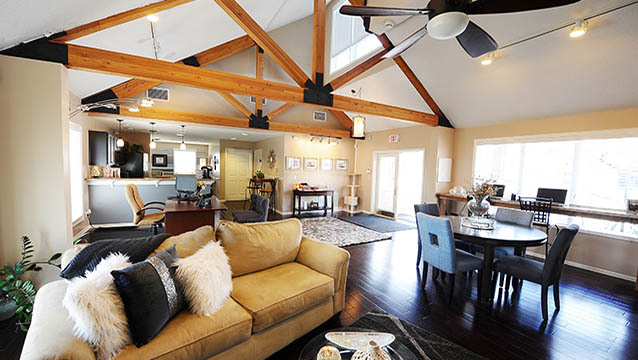 Pick out your new apartment today. 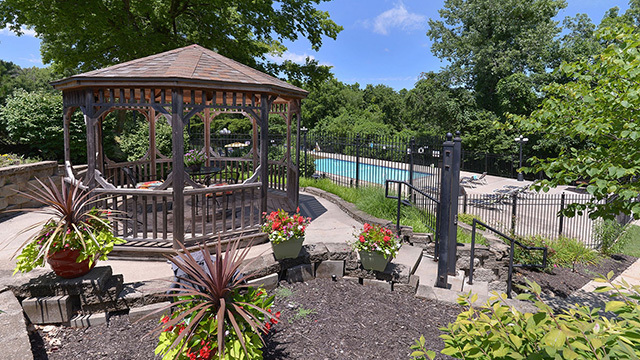 With ample space to walk in nature, easy access to city activities, gorgeous pool and fully equipped fitness room, Bicycle Club is an ideal place to live in Kansas City. Resort-like pool, great schools, natural setting, 24-hr fitness center and so much more make Bicycle Club a truly great place to live. Visit today!